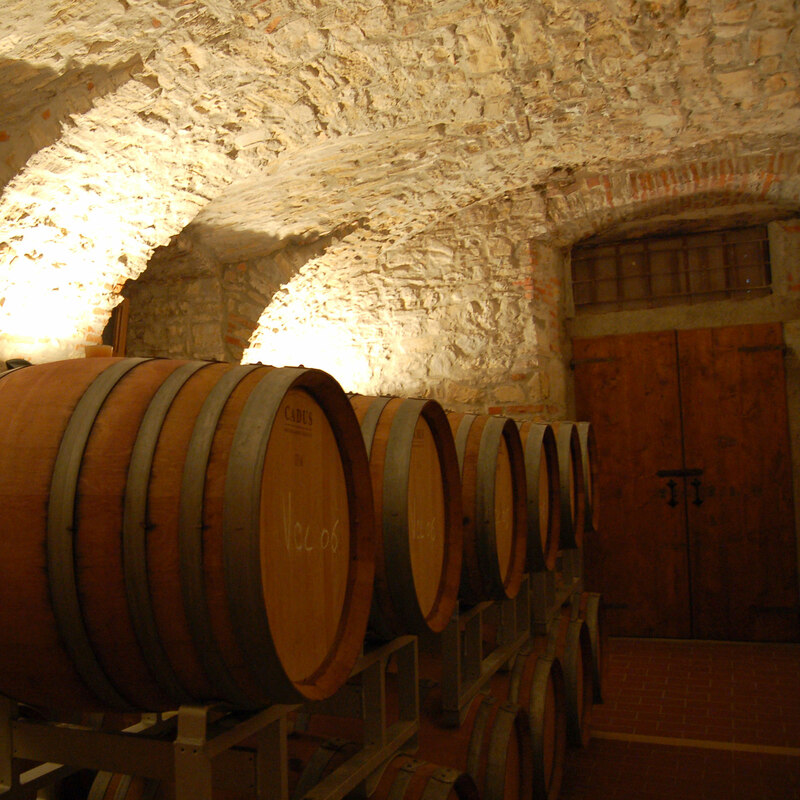 The Colle dell’Aia winery, which has been producing top-quality wines for years, is located near “Al Vigneto.” Its wines are bound strongly to tradition and full of flavour. Their names pay homage to the great painters of the past: from Giotto and Caravaggio, two Valcalepio reds, to Tiziano (Merlot) and Raffaello (Chardonnay). Prominent characters for prominent wines. The icing on the cake is the Grappa Ghibli di Valcalepio, with a fresh and soft flavour. The cellar of the restaurant has a total of three hundred labels, divided into three lines: white wine, red wine and sparkling wine. The first page of “reds” and in part, “whites” is dedicated entirely to the Colle dell’Aia. The wines are carefully selected. 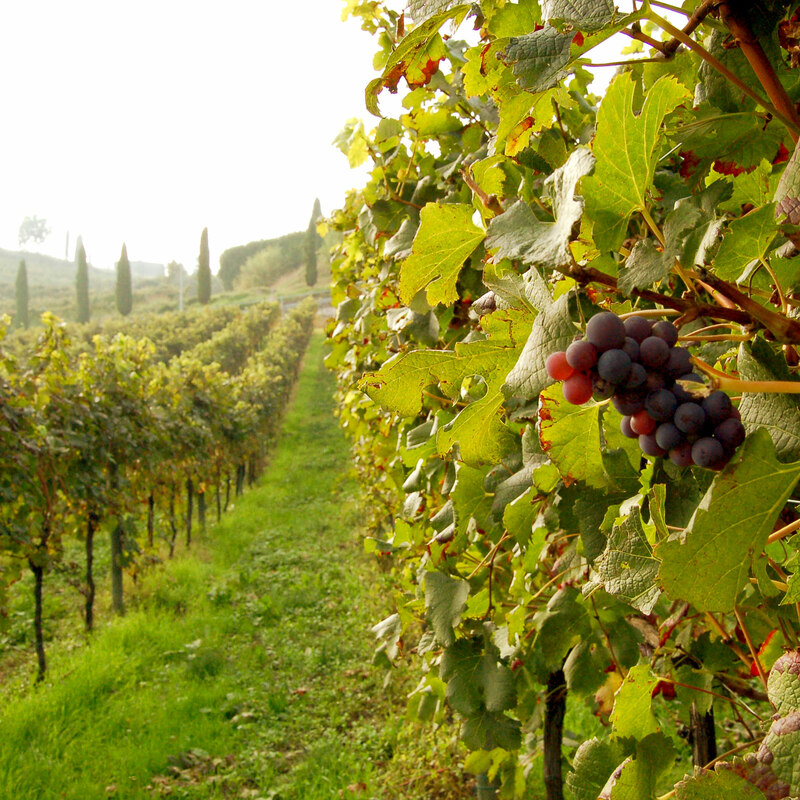 The Franciacorta has a place of honour, with an offer that also includes smaller labels. There are some rosé wines and many white wines, which together with the sparkling wines account for about 70 percent of the entire selection. The most important among the red wines is the Pinot Noir, recommended by Vito to accompany the fish dishes, despite it not being a usual pairing.